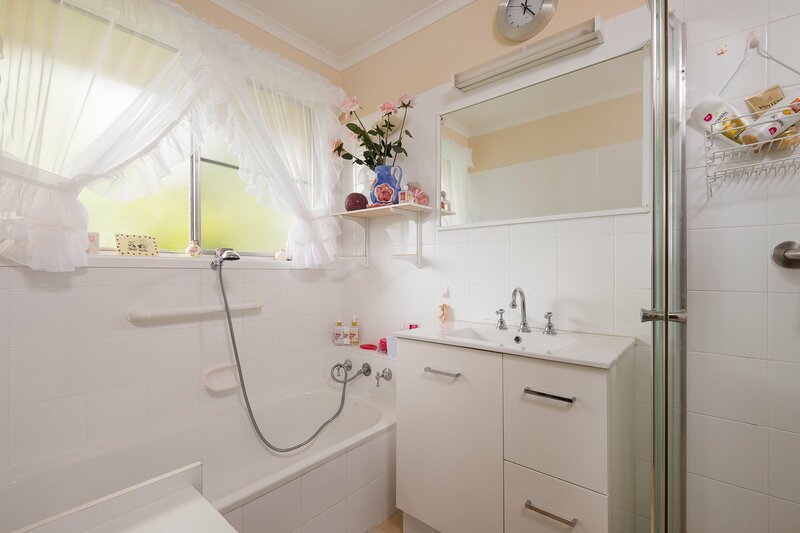 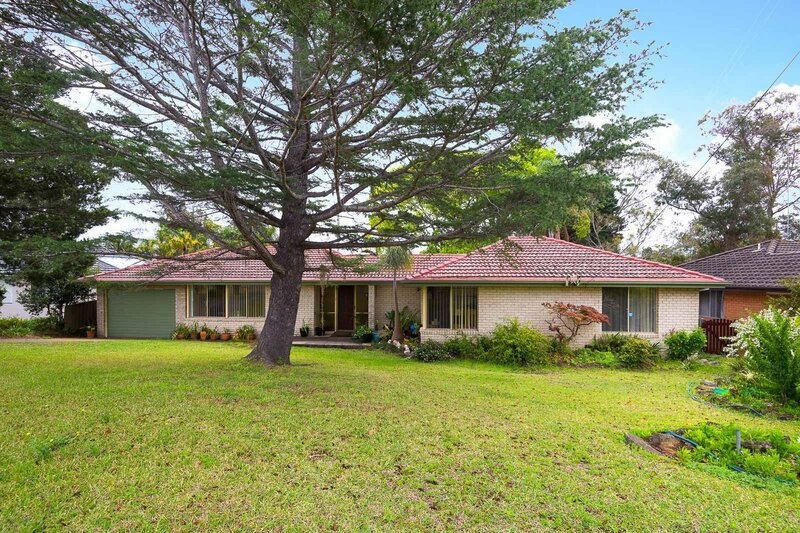 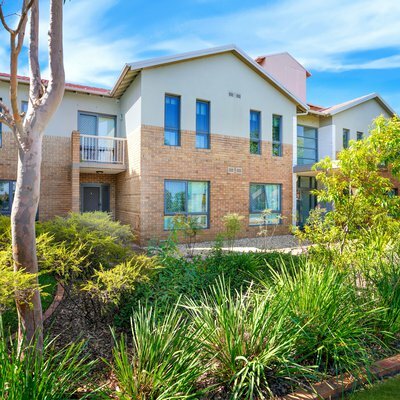 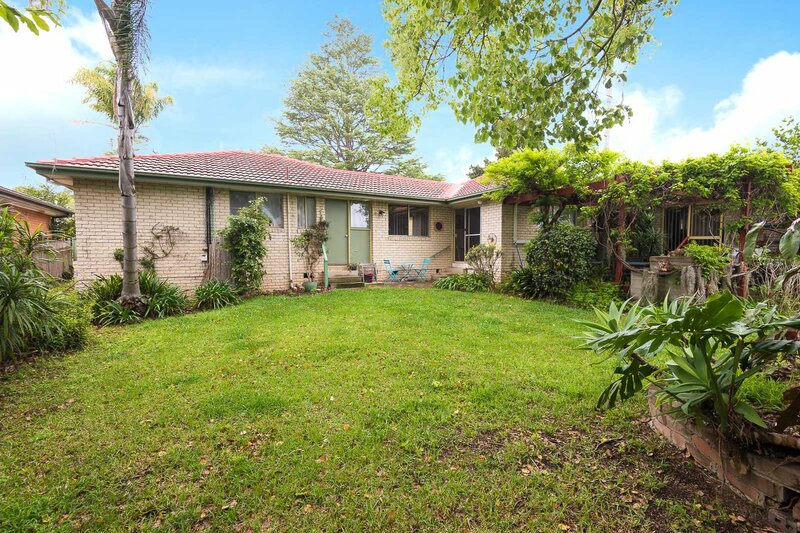 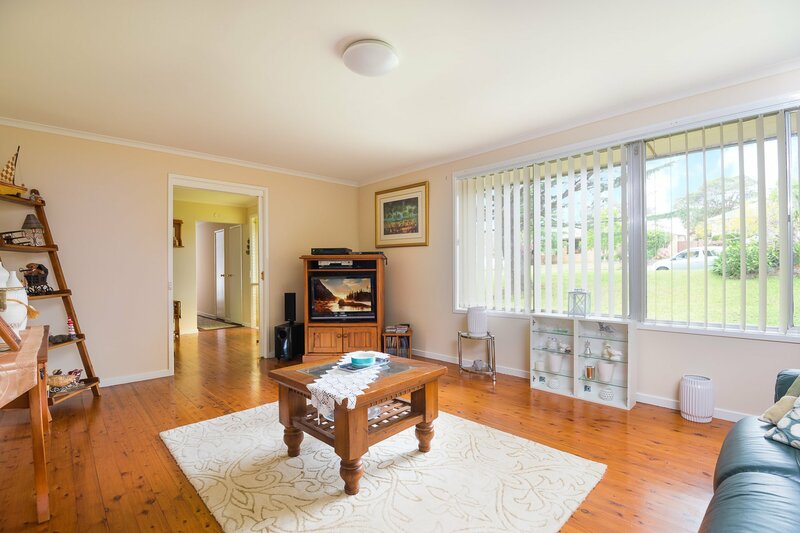 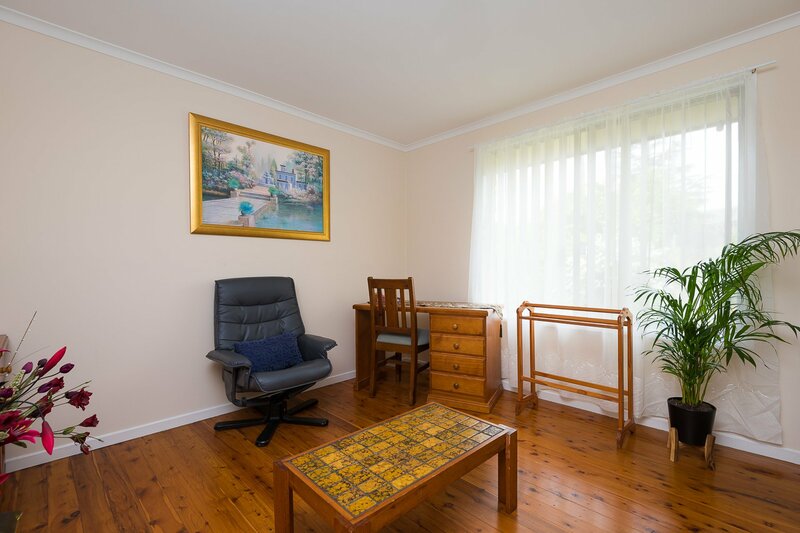 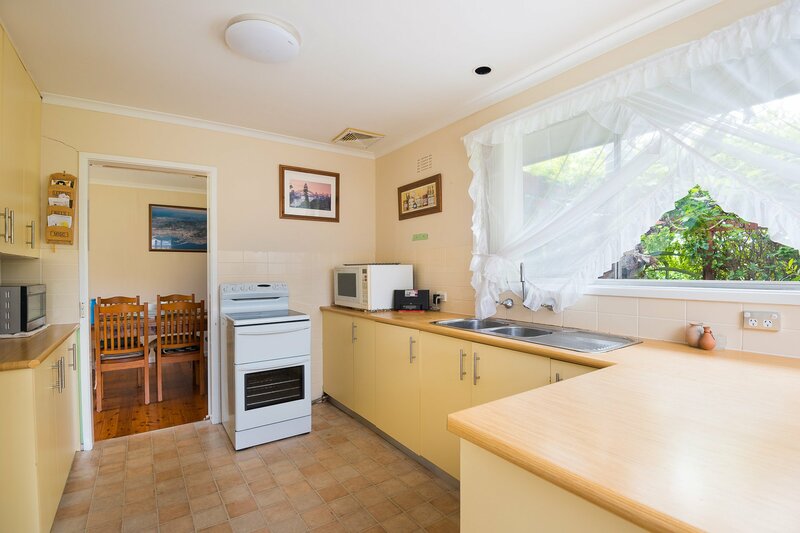 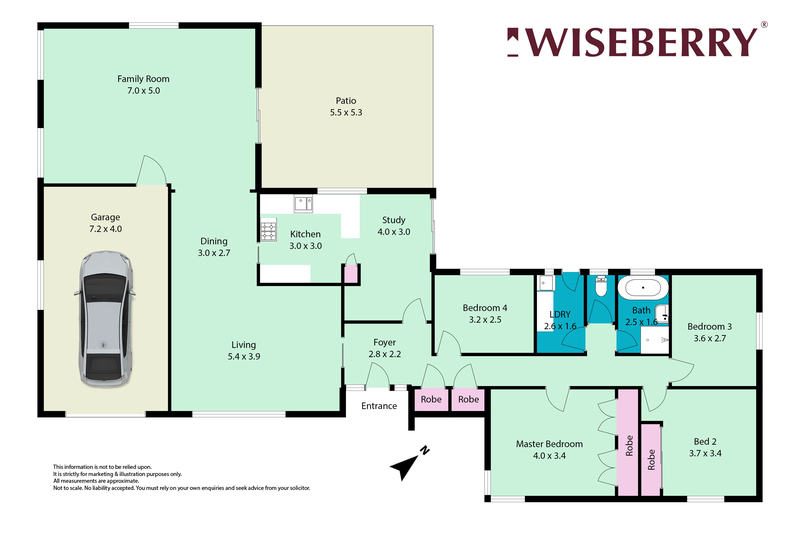 Wiseberry proudly presents this single level four bedroom family abode set on 910sqm in a prime Baulkham Hills location. 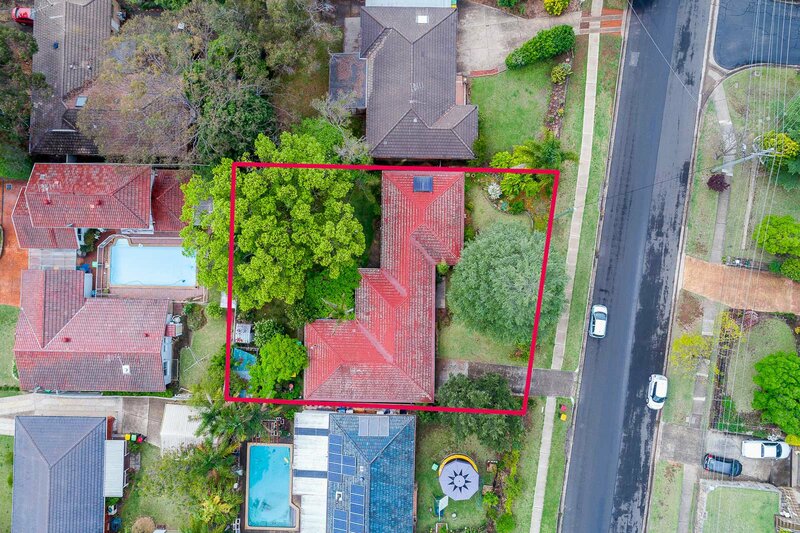 Offering a serene landscaped outlook with beautifully established gardens and charming paved entertaining areas, this well positioned home is set out for easy living with a large rumpus room off the meals area containing a delightful slow combustion fireplace. 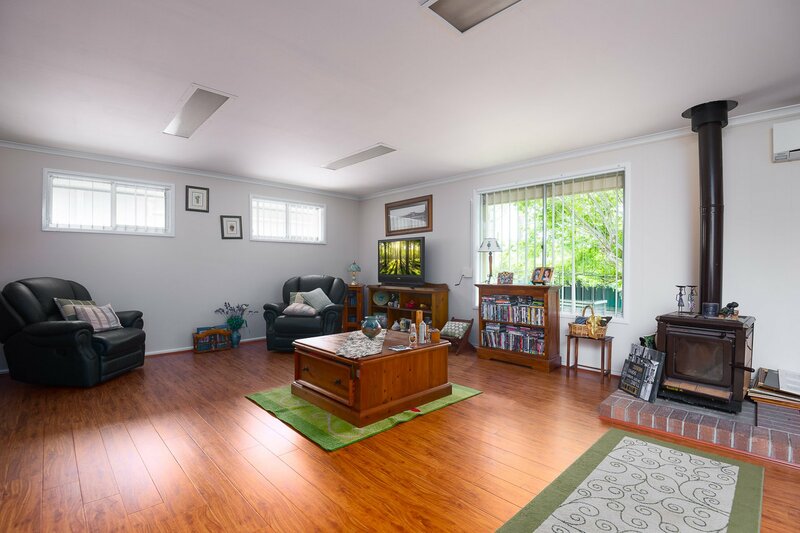 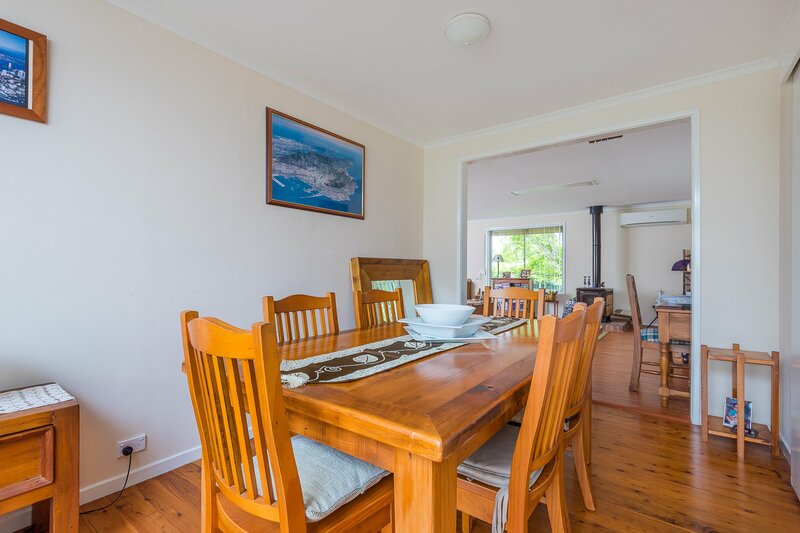 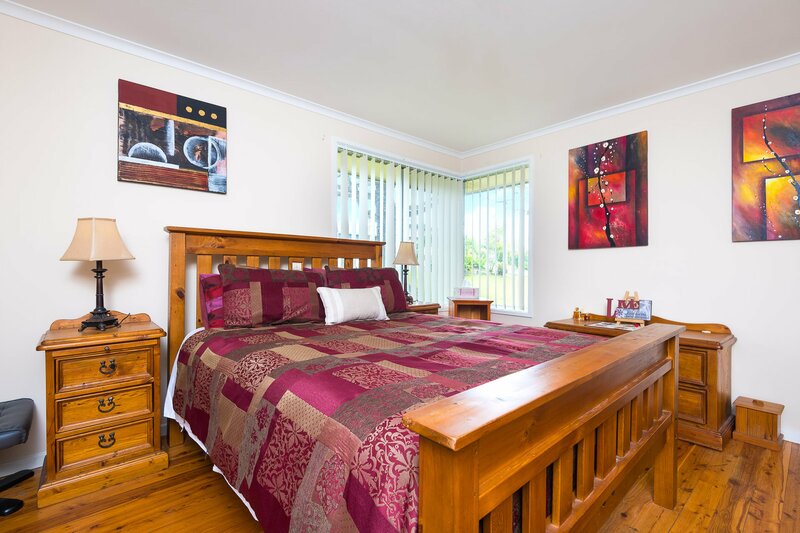 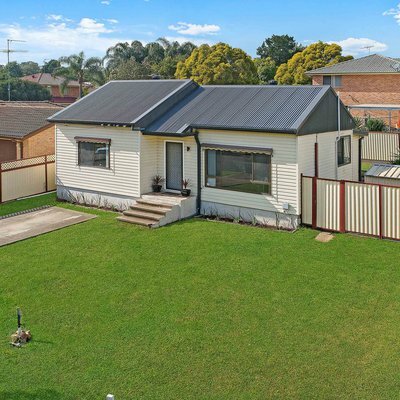 In addition, this home has loads of everyday living space including a good size lounge room with separate dining allowing privacy for all members of the family, a spacious bathroom with separate toilet and a beautifully presented eat in kitchen. 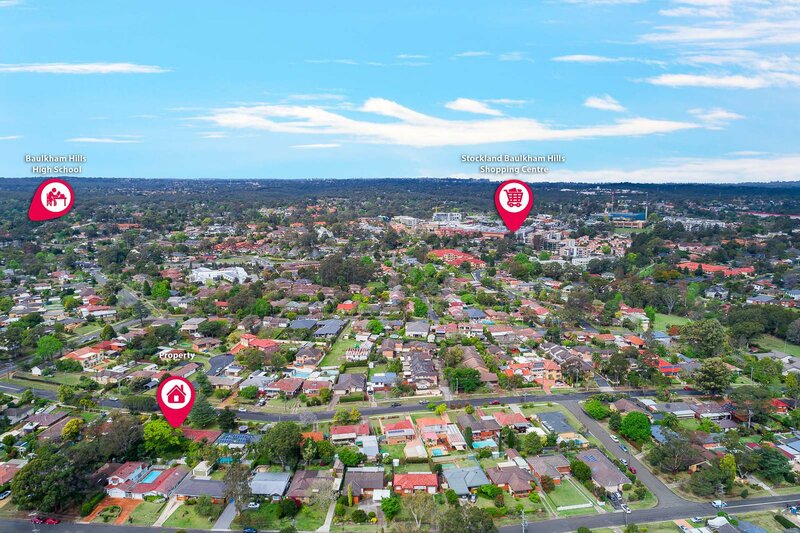 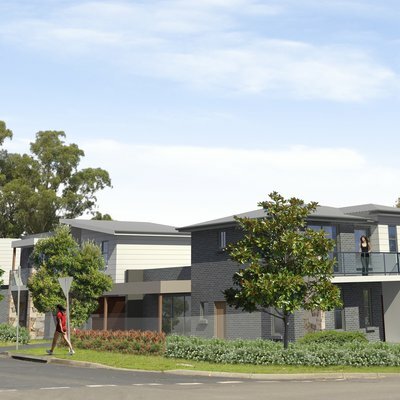 Ask Scott Matthews Rouse Hill about 61 Coronation Road. 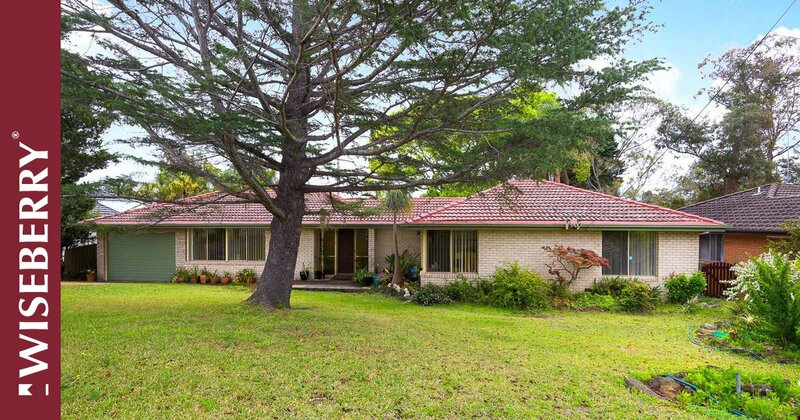 Send your friend an email about 61 Coronation Road.